Every year we look for the best possible products to review in our World Liberty TV, Technology Reviews channels, below we found the best possible products to showcase in our “Must Buy “ Technology items for the holiday previews 2016. 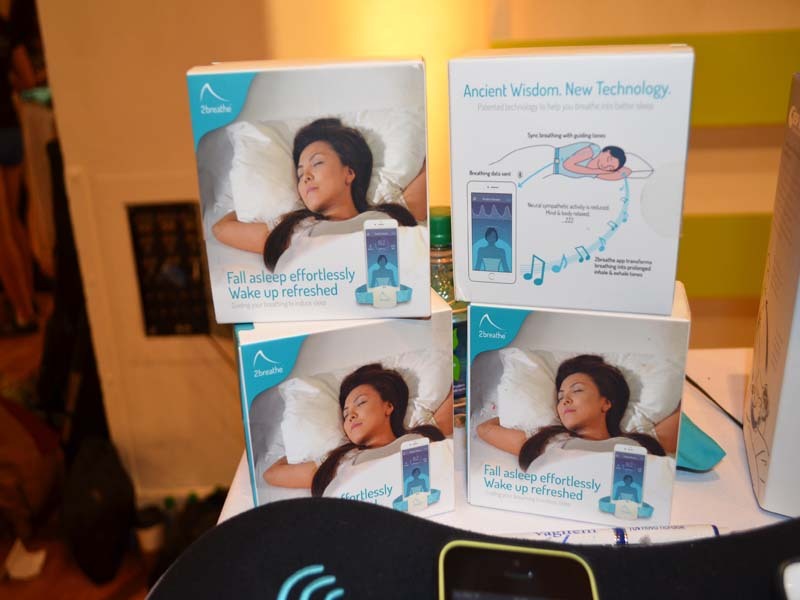 How It Works : 2breathe uses smart, connected technology to deliver the ancient wisdom of sleep-inducing breathing exercises in an easy and effective manner. Just follow the tones : 2breathe transforms your breathing, in real time, into tones that gradually guide you to prolonged exhalation and slow breathing. Fall asleep effortlessly : Within minutes, neural sympathetic activity is reduced, the user begins to disassociate from both external and internal stimuli, and the mind and body relax into sleep. Wake Up feeling refreshed :As you wake up, a session report will be ready for you. It shows how long it took for you to fall asleep and more. You can actually see the whole process of falling asleep on the breathing rate graph. 2breathe comes with: Our commitment to make it work for you. Minimum requirements: iPhone 4s or newer, iPad mini, iPad 3 or newer. iOS 8.4 or newer. For More information about 2breathe Sleep Inducer Click here for more info. What is RESPeRATE Ultra? most popular model. Lowers blood pressure and stress at our lowest one time cost.It is simple to use, easy to carry, Great value for money and most of all, reduces your blood pressure naturally and with no side effects. Use RESPeRATE for 15 minutes, 3 to 4 times per week to achieve significant all-day blood pressure reductions. As with other exercises, regular use enables you to maintain blood pressure reductions. RESPeRATE’s personalized and interactive breathing sessions also leave you feeling relaxed and calm. 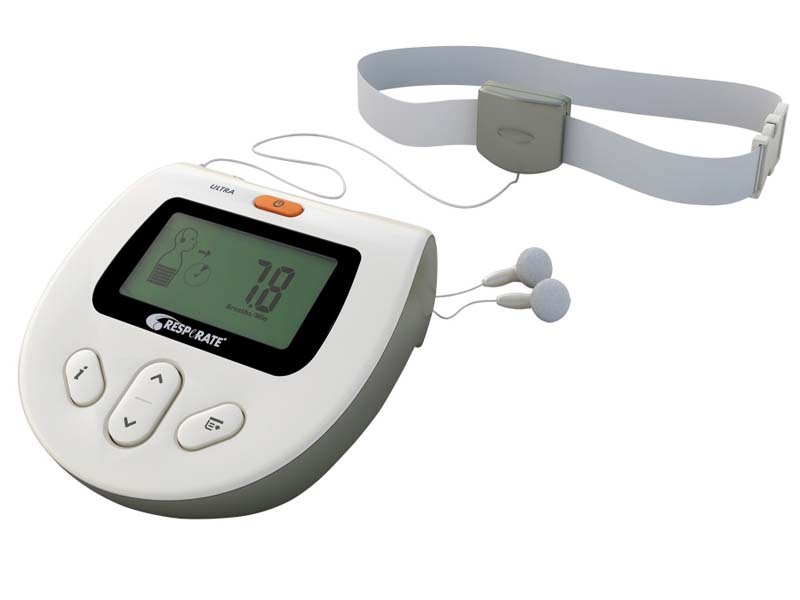 The only non-drug therapy cleared by the FDA for the adjunctive treatment of high blood pressure and the reduction of stress, available without a prescription. For more information RESPeRATE to Lower Blood Pressure, click here for more info. 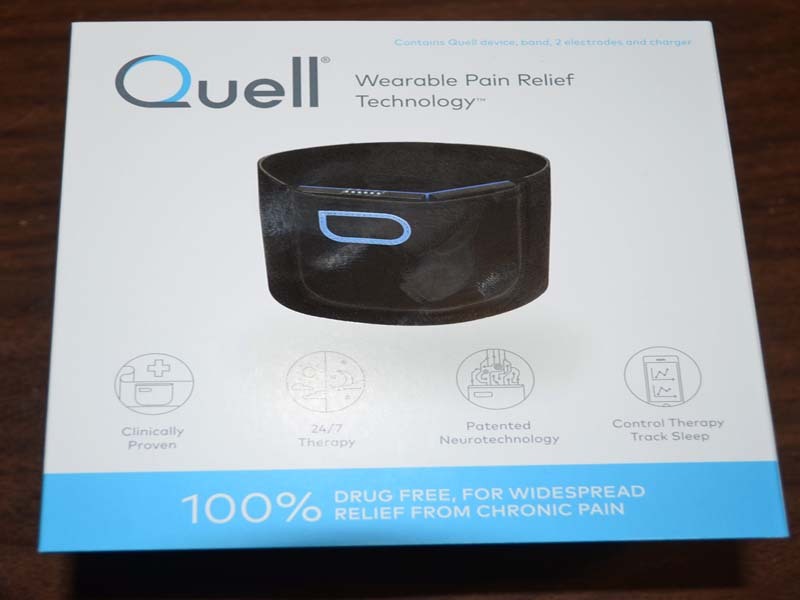 Quell Wearable Pain Relief Technology : Quell is a revolutionary new technology, that is clinically proven to help you manage chronic pain. It is 100% drug free and doctor recommended. Quell is FDA cleared for 24/7 use, during the day while active and at night while sleeping, so you can get relief when and where you need it. The Quell iOS and Android apps will further enhance your Quell experience. Start and stop therapy sessions, as well as adjust the intensity of therapy from the Quell app on your smartphone. 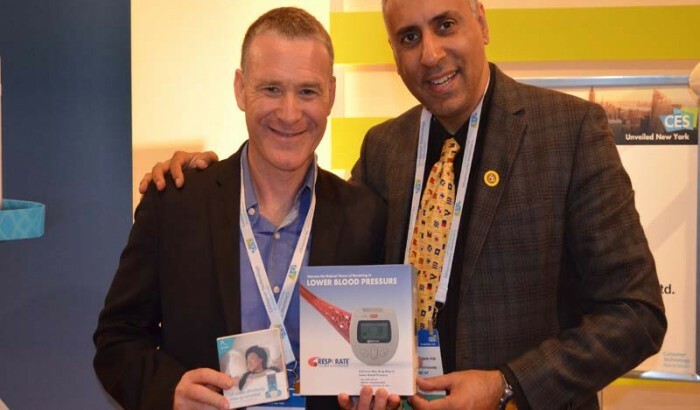 Track therapy and sleep and customize device operation through Bluetooth® connection and smartphone app. For More information about Quell Wearable Pain Relief Technology Click here for more info. Sound Shark, The Zoom Lens of Audio: Sound Shark Audio is dedicated to creating audio technology that captures audio signals from a greater distance and with more clarity than a standard mic. With Sound Shark there is no need for a speaker to wear a microphone – a Sound Shark located less than 6 feet in front of a subject provides audio recording equivalent to a lavaliere worn by the speaker. The Sound Shark creates a truly flexible recording tool – the same lavaliere microphone used on your subject’s collar one moment and can be mounted inside the Sound Shark parabolic collector a few moments later to be used as a long distance microphone. 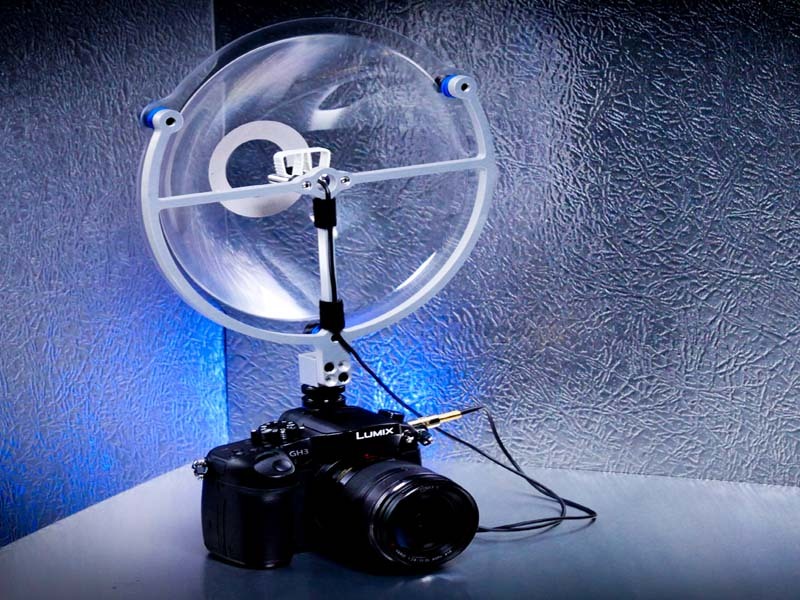 Highly Compatible : Sound Shark parabolic collectors are compatible with nearly all cameras. Long Range Pickup : The pickup range of is equivalent to high-end shotgun microphones. Eliminates Background Noise: The Sound Shark is extremely focused and better at rejecting off-axis sounds. Flexible and Durable: Sound Shark’s patented dish is made from the same material as bullet-proof glass. For more information about Sound Shark, The Zoom Lens of Audio, Click here for more info. Discard wire control, friction cut song It does not contain the control of wire, so that songs more agile. On the right side of the headset, we discarded the traditional music control physical keys, for VINCI · play smart head machine equipped with a sensitive touchpad. It can accurately determine the location of each touch point and identify the corresponding gesture: finger up and down slide adjust the volume, tap to pause or play music, slide back and forth to switch the song. In the left side of the head machine, we are equipped with multi-touch capacitive screen, using a double glass protection design, the glass screen coated with a transparent film conductor layer, in addition to the conductor layer of additional protective glass, can be completely Protect the screen and improve the sensitivity of the sensor. It is to understand your smart listening wear. No need to worry about the next song will undermine the mood, it uses GPS, motion sensors, light sensor heart rate, real-time sensing rhythm and heart beat rhythm, intelligent algorithms automatically match the “heart radio”, without manual editing songs. No longer rely solely on the search box, put on the moment, listen directly to you want to hear. 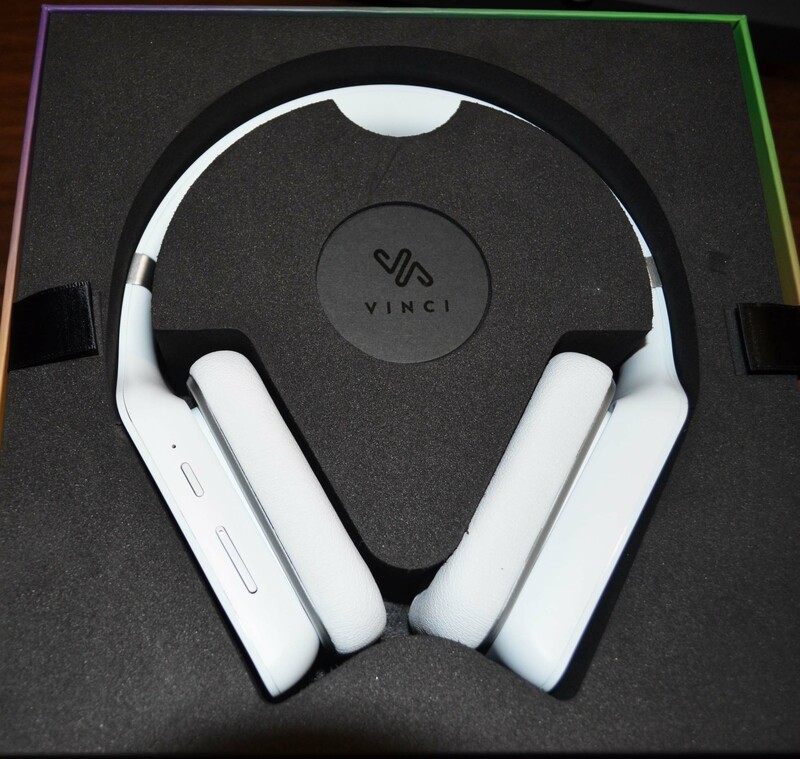 For more information Vinci Worlds first intelligent headphone Click here for more info. FastLanes Technology lets you use exclusive protected radio channels to eliminate the crowding and congestion that is increasingly common with WiFi. Smart Traffic Steering:SmartLanes directs traffic from your WiFi devices around any congestion and interference. It also makes your network self-optimize traffic flows to keep things moving. Superior Coverage & Range: Portal’s elegant design integrates nine innovative and powerful internal antennas arranged in arrays to support the latest radio techniques like MU-MIMO and beamforming for even longer distance. For extremely large homes, additional Portals can be easily added to ensure complete coverage. 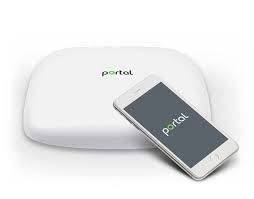 Enterprise-Grade Security & Advanced Privacy: Portal combines the security and privacy capabilities of iOS or Android devices with those of WiFi. This results in your network being much more robust against anyone trying to hack it. Portal also protects your family’s privacy with things like continual intrusion detection, geo-fencing and ID obfuscation. For More information about Portal Router, Next Generation WiFi Technology, click here for more info. Kobo aura edition 2 : Discover a simple and natural eReading experience with Kobo Aura. Get lost in your story on the 6” Carta E Ink touchscreen that’s lightweight and comfortable to hold for hours reading. With a print-on-paper look, you can read in direct sunlight without glare; and with the built-in, adjustable ComfortLight, you can read late into the night with minimal eyestrain. The Kobo eBookstore gives you access to over 5 million eBooks and your Kobo Aura lets you store up to 3,000 eBooks so you’ll never be without a great read. Discovery is easy with personalized recommendations based on your reading habits, plus you can read ratings and reviews from Booklovers like you. For More information about Kobo aura edition 2 , click here for more info. 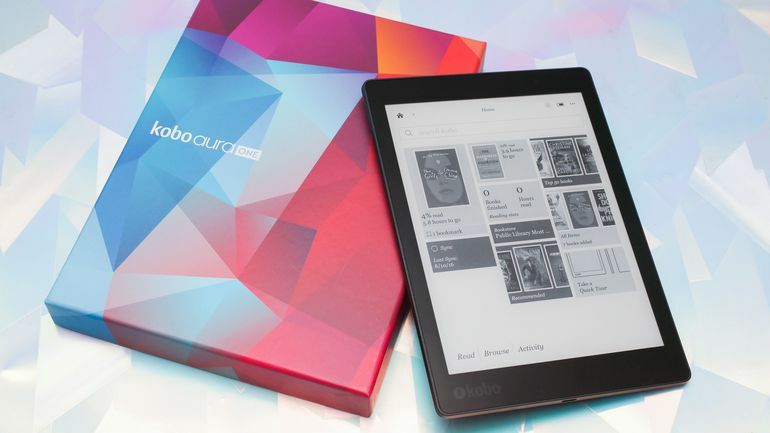 Kobo aura one : Designed with the help of our most passionate customers, Kobo Aura ONE was crafted to deliver the absolute best reading experience, period. At Kobo, we are 100% focused on making the reading experience better for Booklovers around the world. With Kobo Aura ONE, we took it one step further. We invited a group of our customers to work alongside us from start to finish. They challenged us to push the limits on screen size, front-light technology and easier access to the stories they love. The result? An eReader unlike any other. For More information about Kobo aura one , click here for more info. For more great technology reviews feel free to view our World Liberty TV Technology Channel.